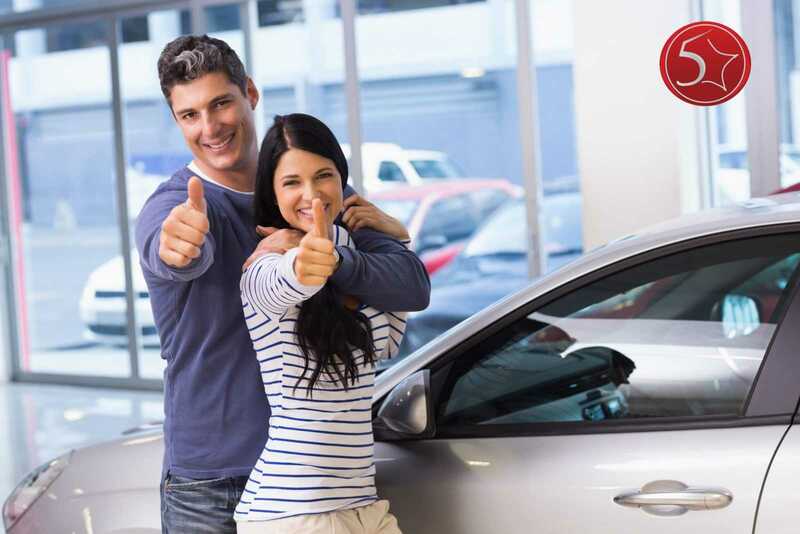 Now that you have made the important decision to buy a pre-owned vehicle, it is necessary to determine whether purchasing from an individual or a reliable auto dealer in St. Peters will work best for you. Both options have their advantages and drawbacks, but it is often better to purchase from a dealership. Each truck, car, mini-van, and SUV is evaluated by a certified mechanic at the dealership to make certain that all components are functioning properly. Major problems are taken care of, with repair or replacement taking place as needed. A dealer usually has a large inventory of all kinds of vehicles, from different years, makes and models, price ranges, conditions, and financing options. Sometimes you may even find no down payment auto loans with medical debt or after repossession. You can apply for your auto loan right at the dealership or even complete an application online ahead of time. Many times, instant approval is available, making the car buying process even easier and saving you and the sales staff a lot of time! To learn more about your one-stop vehicle shopping at an auto dealer in St. Peters, stop at 5 Star Auto Plaza to learn more about your options. We can help you simplify your car-buying experience. Contact us today at (636) 940-7600 to discuss your requirements for a used vehicle with a member of our knowledgeable sales staff. We look forward to meeting you, taking you around the lot and scheduling a test drive – or two!